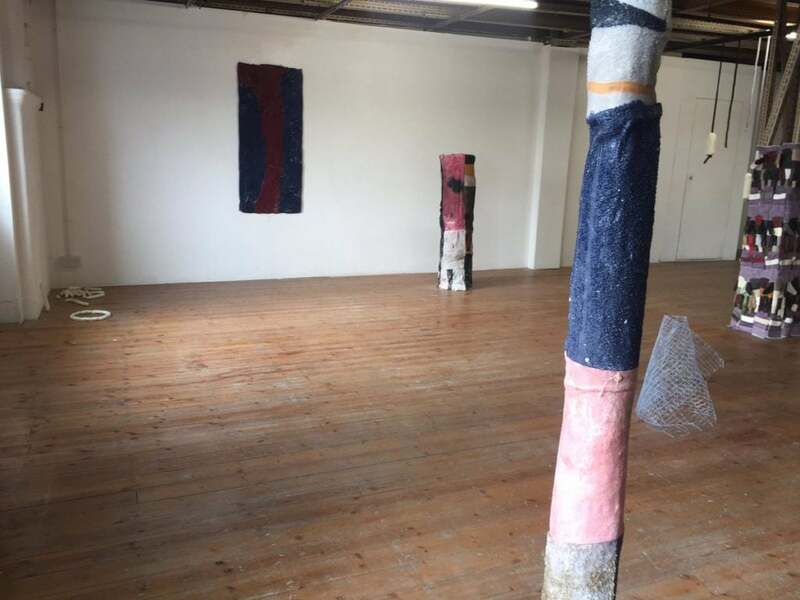 Soft Rocks consists of the work of two artists, Lydia Brockless and Sophie Giller, who have limited themselves to only using the materials, textiles, wax and soap. They explore themes such as labour, decay, and durability, as well as transformation of material and the space it inhabits. Lady Beck as a venue for the exhibition offers a complimenting aesthetic to the pieces exhibited, as there is an obvious contrast of materials that make up the venue. The professional use of artist statements and a map of works laid flat neatly next to pristine business cards on the exhibition floor, makes the trip to Lady Beck much more accessible. 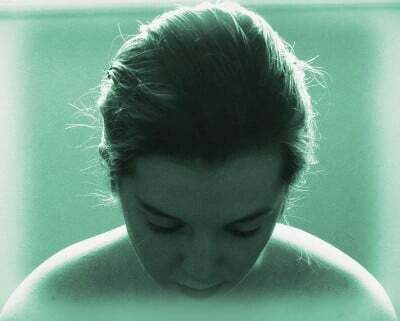 The fusion of different artists works in their favour, neither overshadowing the other, and at times it can be hard to distinguish Brockless from Giller. 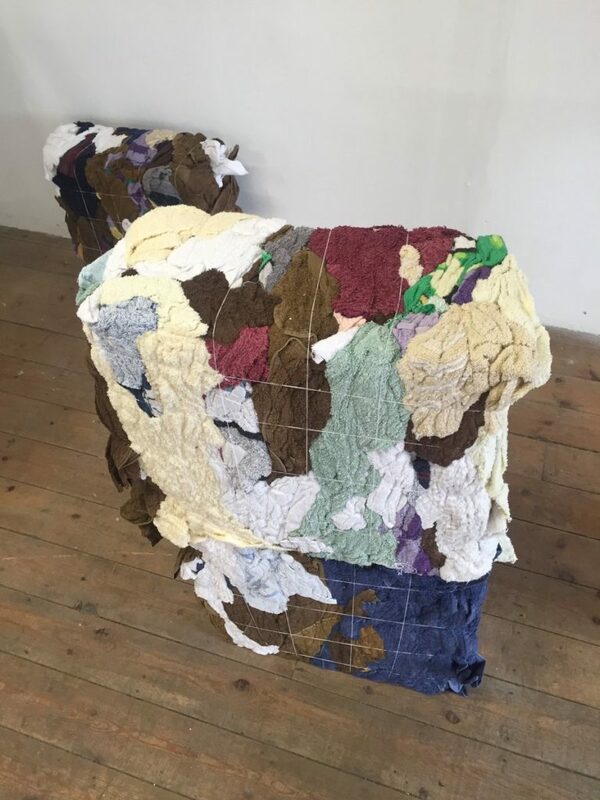 The exhibition as a whole offers a journey through the decay in our every day materials; materials with a powerful scent such as the heavily manipulated and shaped soap, highly compacted dish rags and winding tubes of collaged wax and textile. Upon entering the space, the viewer is greeted by a site specific climbing sculpture, wound around a metal pole within the space. Created by layering industrial wax and textiles, it offers a bright welcome into the exhibition. 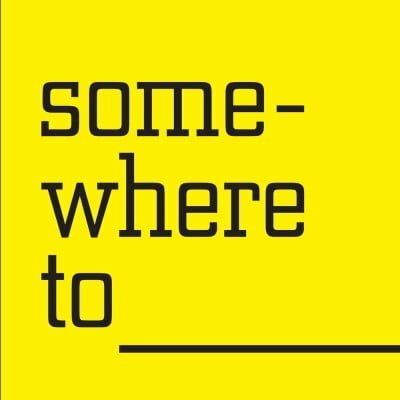 As you walk further around the space, without looking at the map, it can be difficult to separate each artist, suggesting a close knit collaboration between them and the show. A looming red sculpture offers its innards seeping with the scent of soap. The pungent smell of the soap is enough to suggest that there is a great layer of soap encased within the textile, but the familiar outer layer of the sculpture appearing so soft it could crack the soap with a tap. 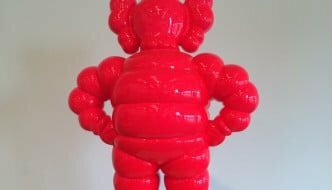 This was the first sculpture I wanted to photograph from every angle and run my fingertips across whilst no one was looking; the sensual bright red juxtaposed with crisp clean soap. 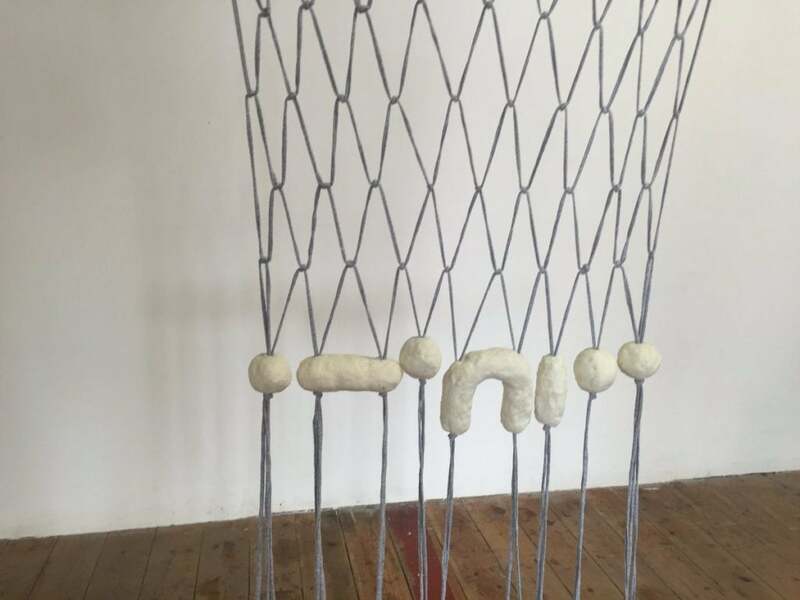 There are subtle citations connected to the usage of specific materials, but there is light comedy within the show too, this is particularly evident within Lydia Brockless’ piece ‘Soap on a Rope’ titled as a literal indication of the content. Two extremely large mounds of hand grated soap hang from heavy duty rope, simply offering a nod to the notion of manual labour and the physical hours placed into mundane tasks, slowly swinging in unison as people walk past. The last two pieces that command attention are called ‘Rags Cubes No.1-3’ and ‘Untitled (Soap drawings)’. The rag cubes were exactly that, three cubes of highly compacted cleaning rags, sharing an unnatural space by force, but with certain colours pushing their way to the surface of thread. However, all of the material seemed new and unused, that perhaps the only human contact it had seen was the physical collation of material, bringing to mind an image of an artist thrusting piles of materials into their desired shape. Whereas, in contrast, the soap drawings offered exactly the opposite, making their placement in close vicinity to the previous piece an intelligent and considered curatorial decision. Flitting from a rigid forceful sculpture to fluid soap drawings placed upon the wall on window blind offcuts, the symbolism of material is still present but the human activity is softened, complimenting it well. 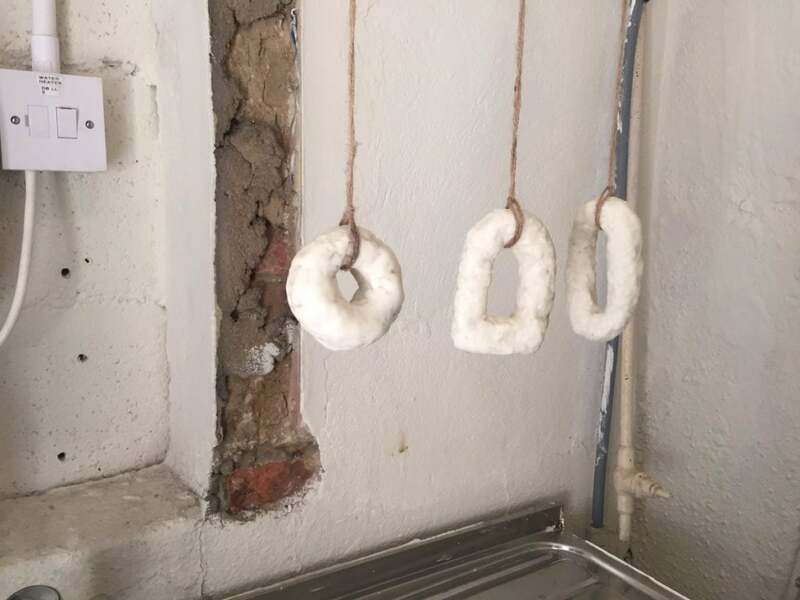 However, the highlight of the exhibition is the small unmapped installation in the downstairs toilet of Lady Beck, three small soap shapes attached to a pipe by string, forcing a natural momentum as if to wave people out of the show. Soft Rocks is on until the 12th June at Lady Beck. Find out more about the artists, Lydia Brockless, and Sophie Giller, on their websites.